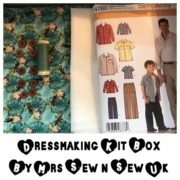 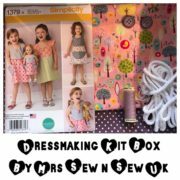 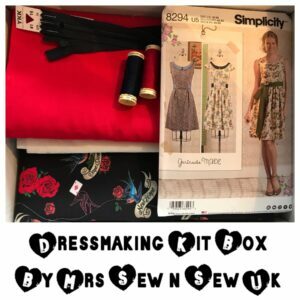 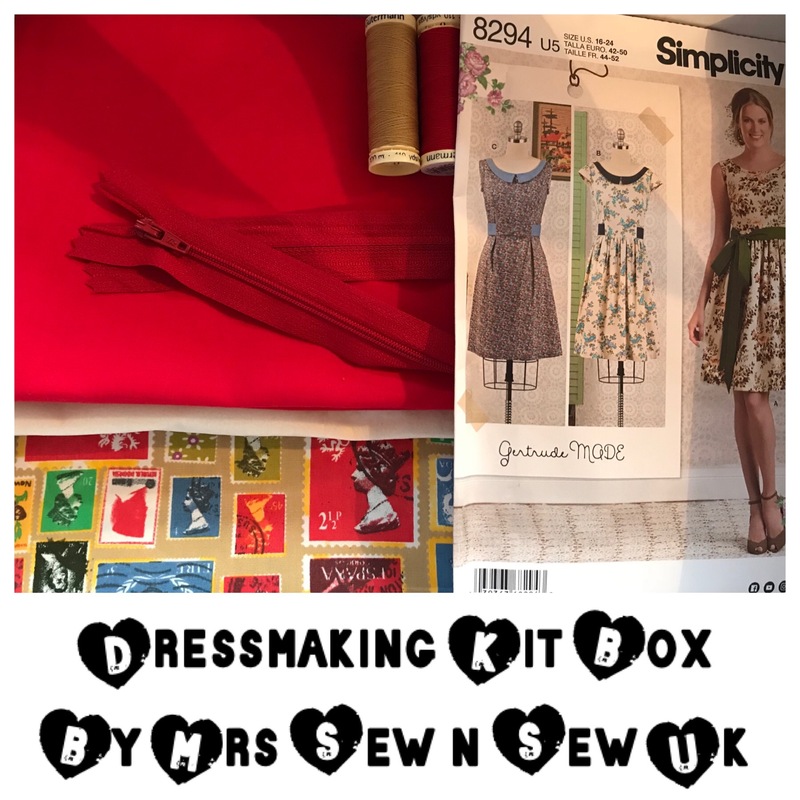 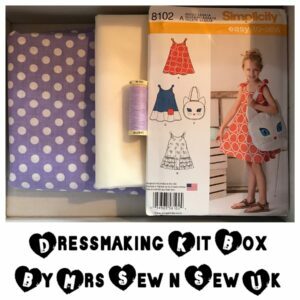 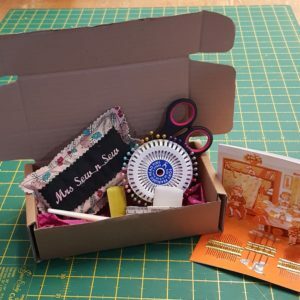 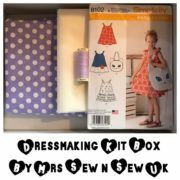 we have put together dressmaking kits to help you with your first project or to give as a gift. 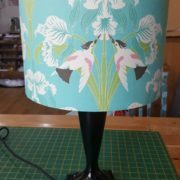 Notions to suit the pattern. 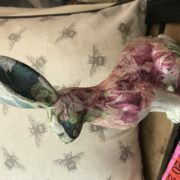 we offer Help and advice via email or if you prefer you are welcome to pop in the shop.